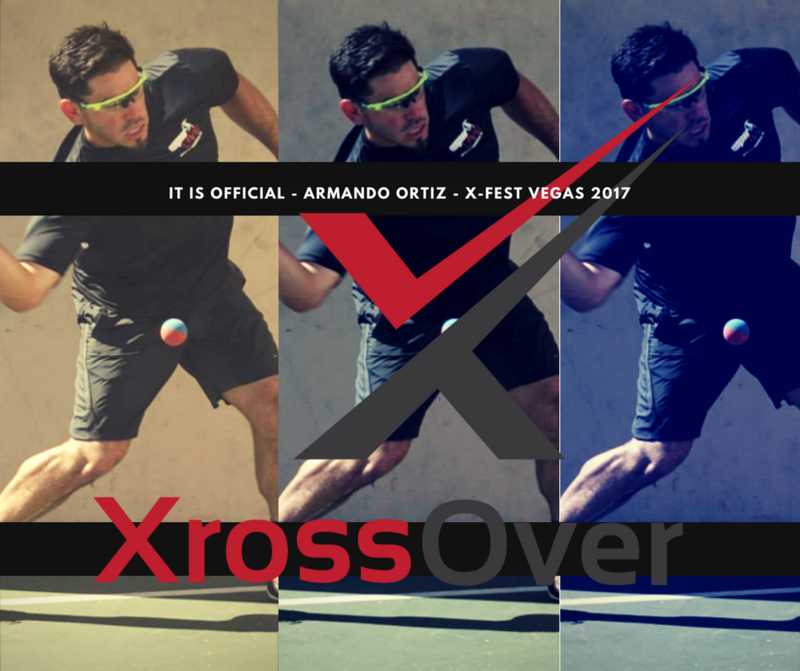 Tucson, AZ, Press, 9/10/17- This year, X-Fest will be held at the 3WallBall Outdoor World Championships in Las Vegas, NV, where WPH Outdoor will be searching for the best all-around handball star for men and women in Small Ball & Big Ball (WallBall) – 1 Wall & 3 Walll …and you are invited to participate September 21-24th, 2017 @ the Stratosphere Hotel Casino Tower in Las Vegas, NV. How does it work? 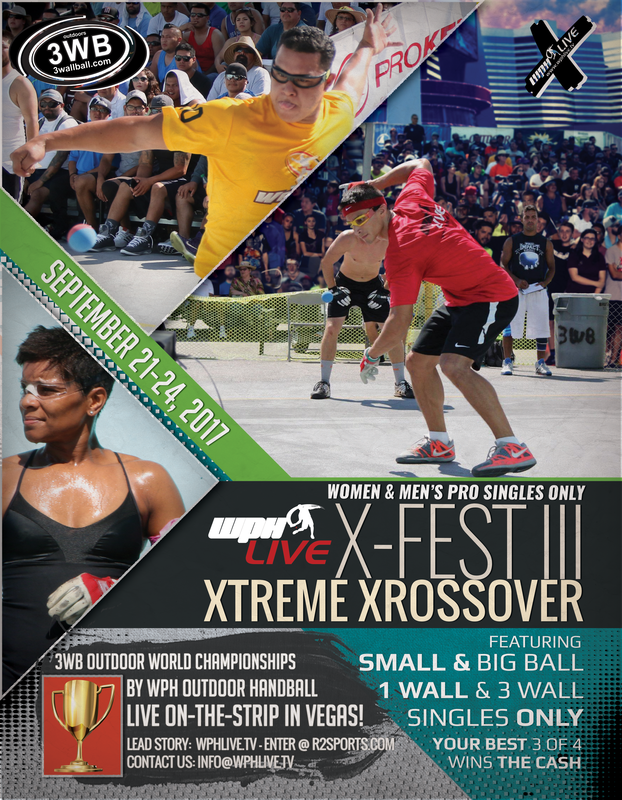 To qualify for the Xfest Xtreme Xrossover, you will need to participate in three pro singles divisions at the 3WB Outdoor World Championships Sept 21-24. You choose the three. He/she who has the highest rank (..plus points scored) at the end of the event gets the title AND Cash Payout. 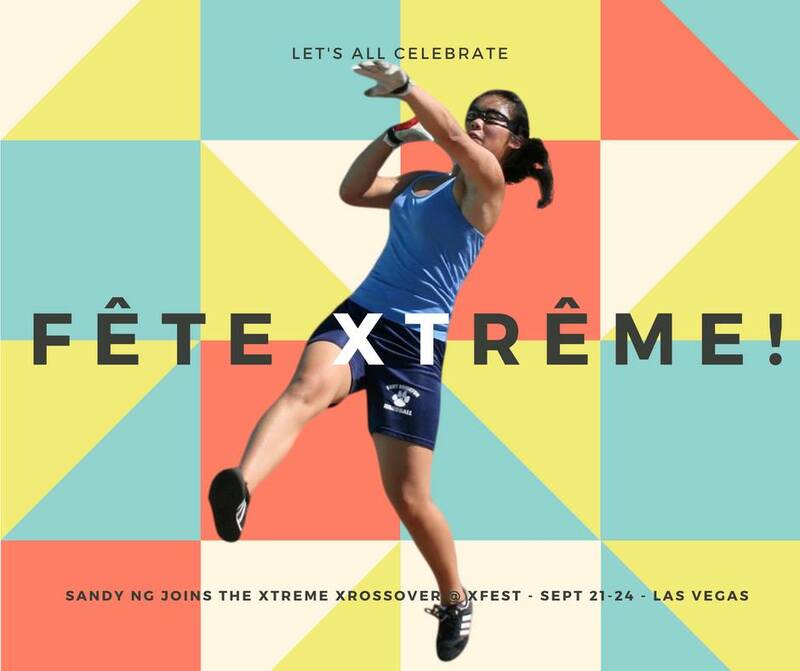 Note: In 2016, WPH gathered 335 handball participants for this outdoor spectacle located right on the famous Las Vegas Boulevard and between racquetball and paddleball, close to 1,000 participants were on the courts playing ball! 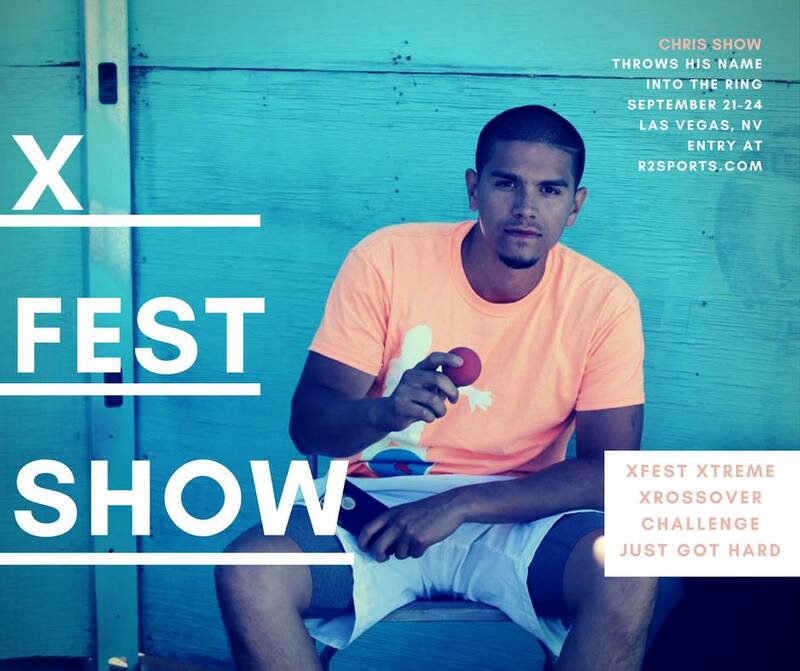 X-Fest III is the most Xciting Xtreme showcase of handball, as WPH Outdoor enters it’s Third edition of these games. As you recall, 2015 in Venice Beach, the WPH Crowned Sean Lenning and Catriona Casey (among others) as the ultimate Xrossover Stars of 2015. In 2016 at Marina Mark in Hunting Beach, CA, Timothy Gonzalez took the crown; as Catriona Casey warded off a talented women’s field. Sean Lenning, Timothy Gonzalez, Shorty Ruiz, Joe Kaplan, Armando Ortiz, Chava Cordova, Samzon Hernandez, Mike Schneider, Tywan Cook, Marcos Chavez, Vic Perez, Abraham Montijo, Andres Calle, Billy O’Donnell, Sal Duenas, Noe Garcia and Chris Show, to name just a few. Meanwhile, the pro women have a talented field of Martina McMahon, Crystal Ruiz, Jenny Qu, Tracy Davis, Danielle Daskalakis, Ashley Moler, Sandy Ng, and Suz Koehler, and the list will continue to grow for both (entry deadline September 16th). You will need to enter on your own through the event website, then contact event director, David Vincent to state that you are in: vincent@wphlive.tv. 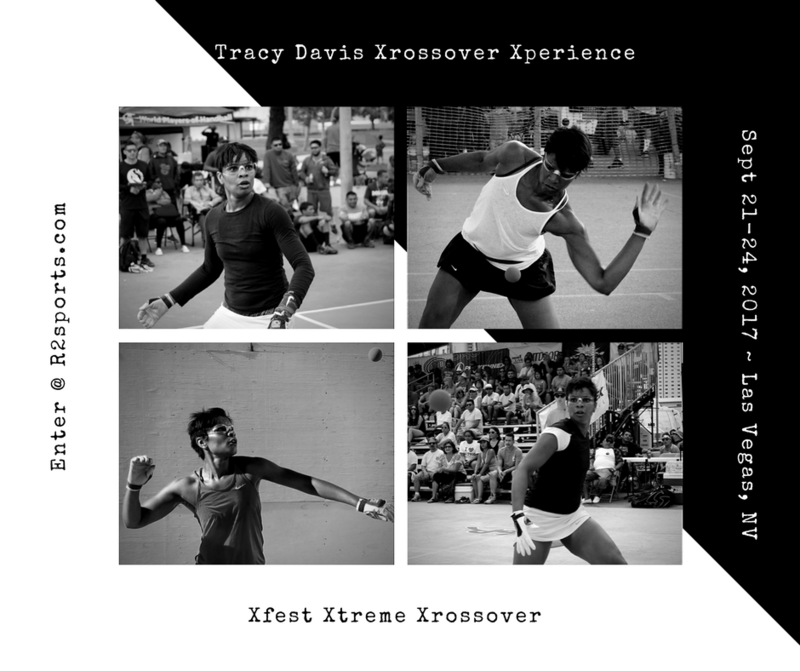 For more on Vegas, go HERE> Where they combine Racquetball, Handball and Paddleball at the Stratosphere Hotel Parking Lot in search of a 3WallBall Outdoor World Championship Champion. Bring a Buddy to Vegas that has NEVER played at the 3WB Outdoor World Championships and earn $25 in cash at the tournament desk. You can bring up to 8 guests for $200 max! Great promotion!